Attention Developers! 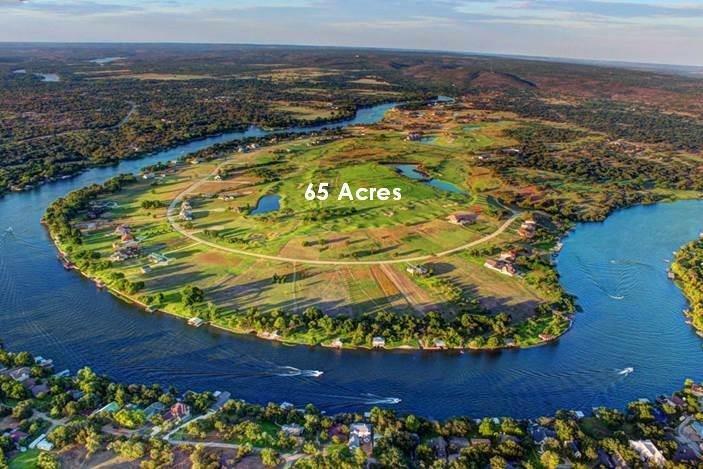 Rare opportunity to purchase approximately 65 acres within a gated, resort community with established luxury waterfront homes on beautiful Lake LBJ and a challenging 18-hole golf course designed by Tom Kite, Roy Bechtol and Randy Russell. 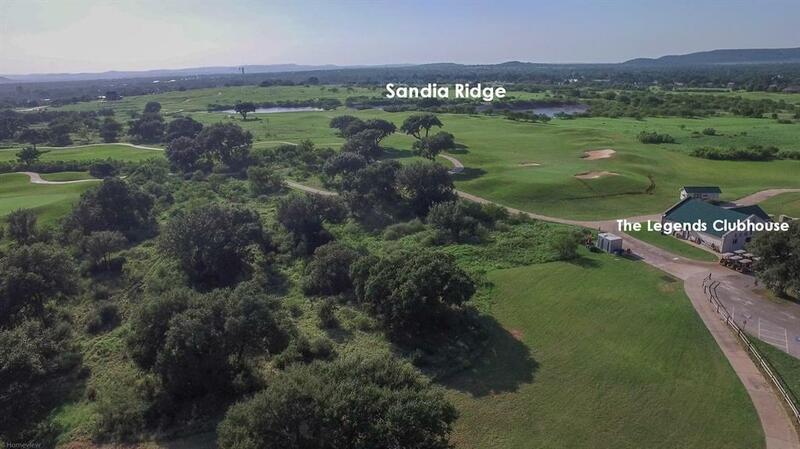 The 65 acres that is for sale is in Sandia Ridge, a private subdivision at The Legends that is located between holes 1 thru 6 on The Legends Golf Course in Kingsland, Texas. 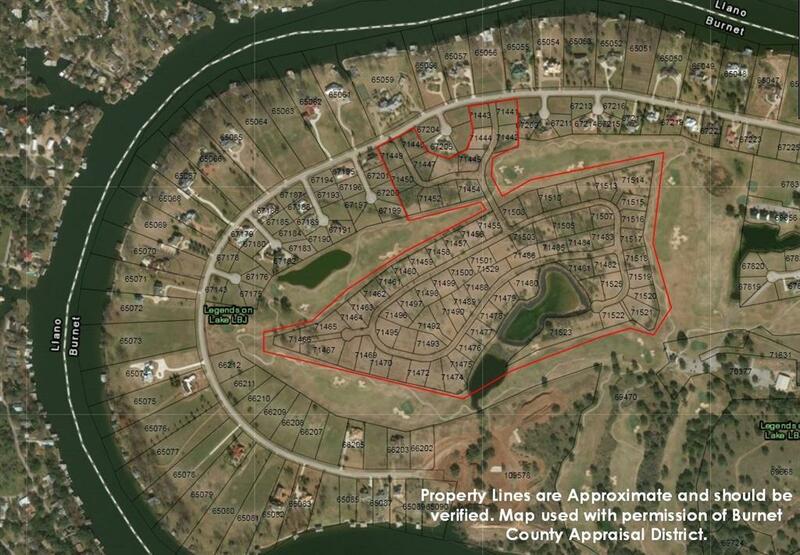 The land has been platted into 85 lots. 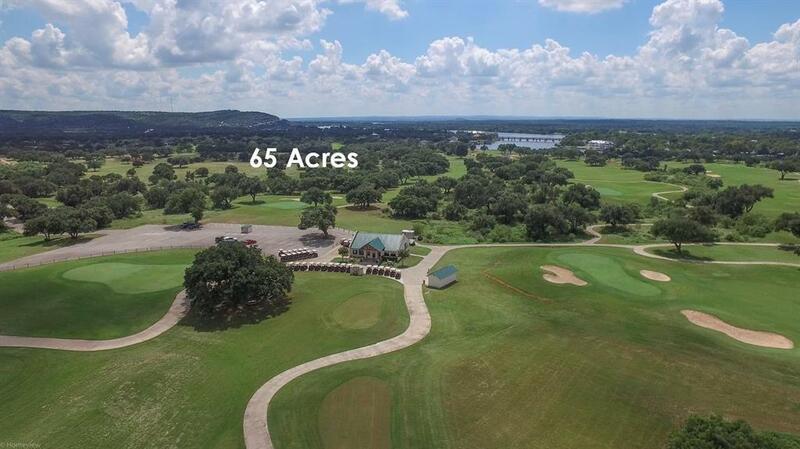 Several lots have golf course views and/or hill country views and some lots have golf course pond views. Develop according to the current plat or incorporate your own vision!